Welcome to Crookham Cougars' 3rd Grade Classroom Home! Sybil Crookham Elementary School is a wonderful small community school. Here at Crookham, our students strive to do our best in everything that we do. 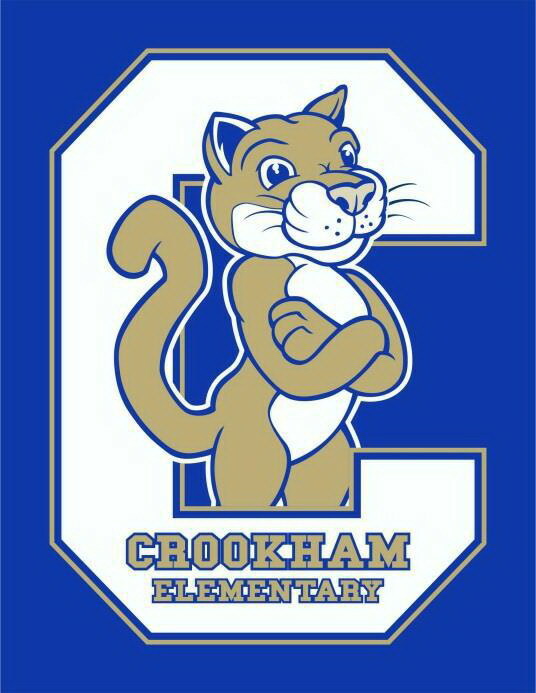 Crookham Cougars always think POSITIVE, ACT safely, WORK together, and SHOW respect. This is our PAWS way of life! Friday:Let s board the bus to Blackbeard s!